No longer in production. Replaced by BMP280 breakout. 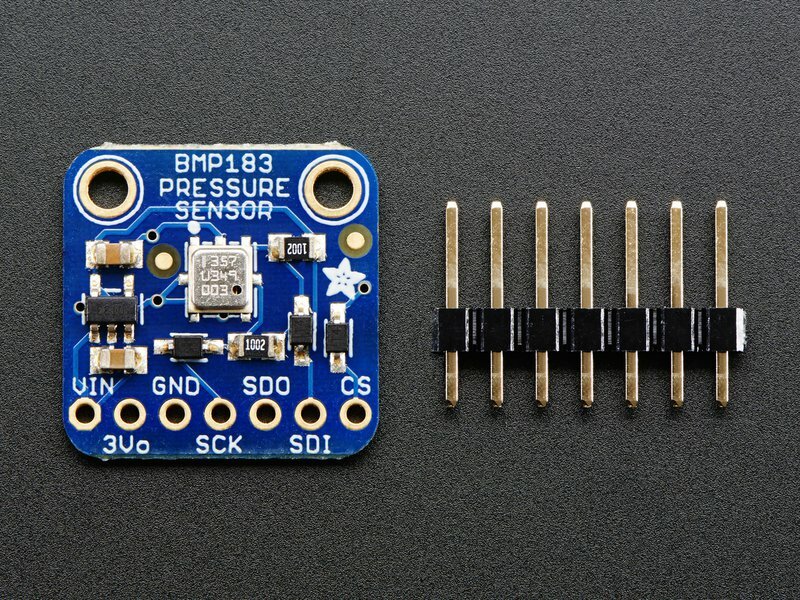 Fans of the BMP085/BMP180 will want to take a look at the BMP183 - an SPI spin on the old familiar classic. 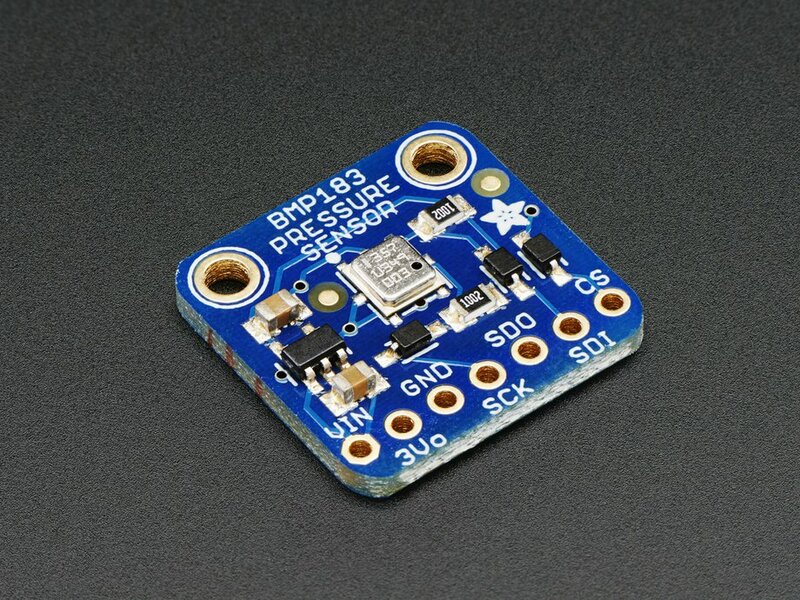 This precision sensor from Bosch is the best low-cost sensing solution for measuring barometric pressure and temperature. 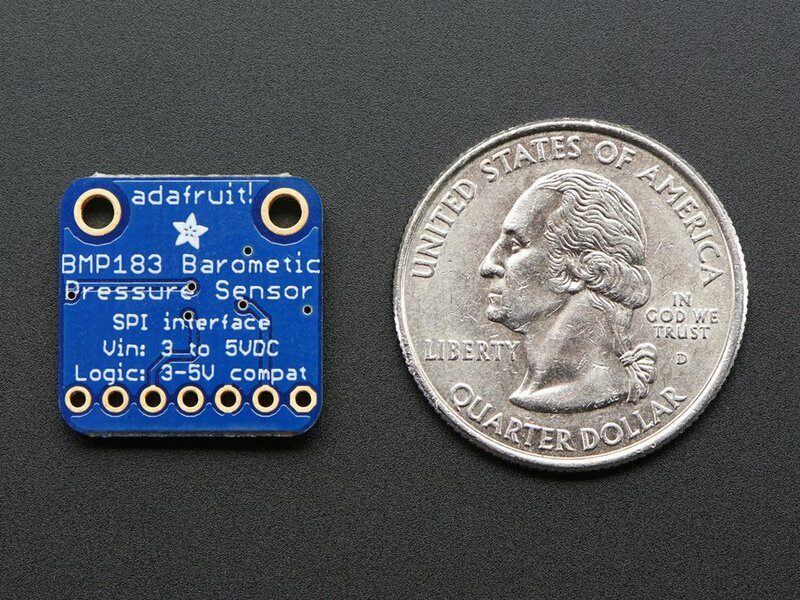 Because pressure changes with altitude you can also use it as an altimeter! Using the sensor is easy. 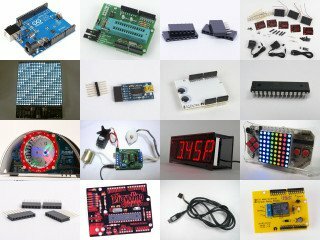 Check out the detailed tutorial for files, wiring diagrams, code, and more! Dimensions: 18mm x 18mm x 2mm / 0.7" x 0.7" x 0.08"